It was an eighth consecutive victory for United in the Emirates FA Cup last Friday, as Burnley come to town in hope of ending the record-breaking run. 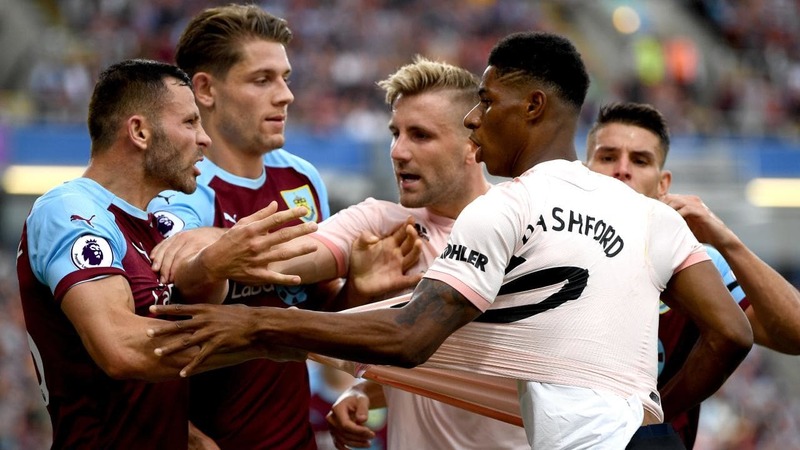 Although Ole Gunnar Solskjær’s men are on a roll, Sean Dyche (bringing his team to Manchester for the second time in four days) has seen his own side produce a magnificent upturn in form as of late; winning four of their last five games – in which they are unbeaten. A fixture that has provided plenty of competition at Old Trafford in recent times should be a midweek grind for both teams. (4-4-2) Heaton; Bardsley, Tarkowski, Mee, Taylor; Hendrick, Westwood, Cork, McNeil; Wood, Barnes. Courtesy more three more delightful goals at the Emirates, United advanced in the FA Cup and will now face Chelsea at Stamford Bridge in the fifth round. Solskjær made the short journey to the Etihad Stadium to watch Burnley receive a trouncing from Manchester City on Saturday for most likely scouting reasons. David De Gea is set to return between the sticks, although Sergio Romero was in inspired form last time out to certify his place as cup ‘keeper. Chris Smalling is fit to the return the squad and could make his first appearance under Solskjær due to being out for over a month with a foot injury. It appears that Solskjær has found his favoured midfield trio, starting Ander Herrera, Nemanja Matić and Paul Pogba in six of the eight games that he has been in charge for. Romelu Lukaku grabbed two assists from the right wing and Alexis Sánchez notched a goal on Friday, but the usual forward trio of Jesse Lingard, Marcus Rashford (controversially sent off in the reverse fixture) and Anthony Martial are still in-form. Former reds Phil Bardsley, Robbie Brady, and Tom Heaton could all feature at Old Trafford. Monday marked five years since Juan Mata made his United debut, the same game as Solskjær’s first outing as Cardiff City boss. (4-2-3-1) De Gea; Young, Bailly, Lindelöf, Shaw; Herrera, Matić, Pogba; Lingard, Lukaku, Rashford.